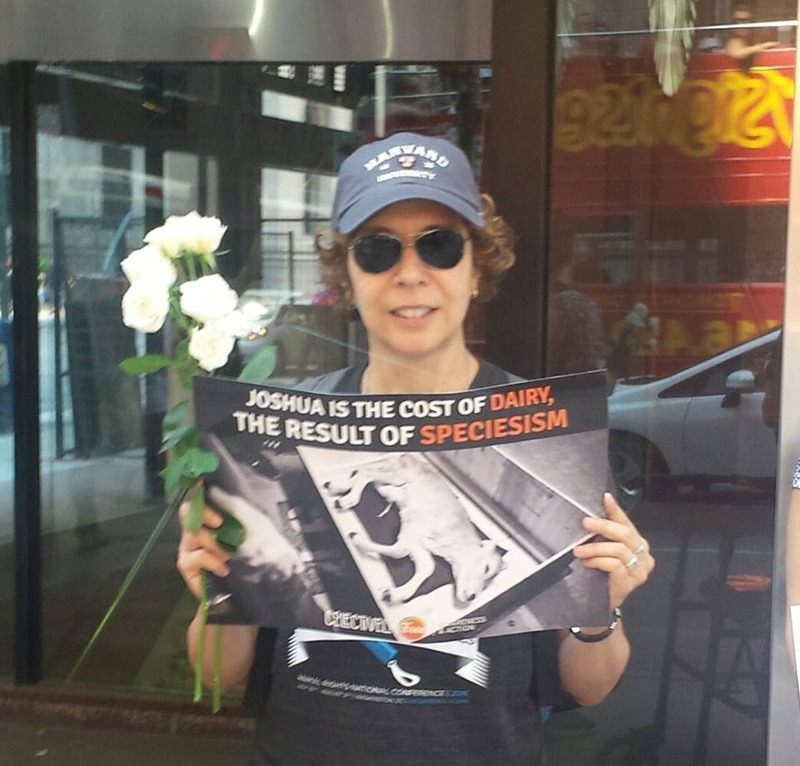 Horyou in 2019: Reasons toCelebrate! They want to invest in social businesses – Regardless of industry, many big corporations have substantial open innovation budgets to invest in startups that bring positive change in their businesses. Clean energy, sustainable mobility, simplified and accessible payment projects, affordable healthcare, all of these are examples of areas that are in the radar of big companies. There was never a better time for social businesses to be funded and supported by for-profit businesses. 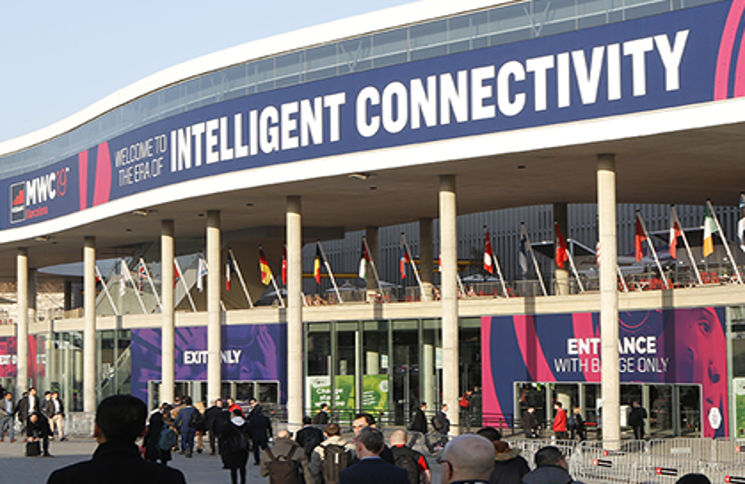 Don’t be afraid of Artificial Intelligence – One of the most awaited events of the MWC was a live medical procedure – a live surgery performed by a surgeon on the stage of MWC, while the patient was at the Hospital Clinic in Barcelona. The new technologies will allow exchanges that were almost impossible in the past, due to geographic barriers, distances and broadband limitations. Internet of Bodies and Biohacking – I witnessed, shocked, a volunteer had a chip implanted in his own hand, live on stage. It now allows him to make payments or open doors with his ‘intra-device’, but the possibilities of the biohacking technology go far beyond that. It can help disabled people to be less dependent on carers, for example, and has a huge potential in developing solutions for dementia patients. The Industry of Care – As populations are becoming long-lived in many countries, the industry of care has brought promising technological solutions. 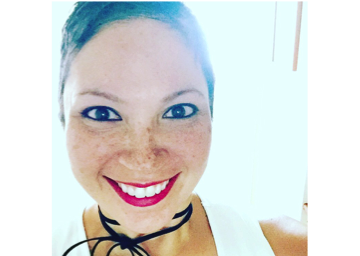 From apps that connect healthcare workers with families, providing traceable and monitored care to non-invasive procedures for chronic patients that use wearable devices to prevent hospitalizations, there is a range of affordable MedTech solutions that were developed by successful, social-good-oriented startups. Do you want to share your social innovation solution with the world? Horyou, the social network for social good, is the perfect platform to do so. Be the change, be Horyou. Exactly how would you imagine the world in 30 years? At the pace technology is advancing, the world as we know it is bound to transform completely. But will it cope with the current challenges our society is faced with? A global group of entrepreneurs believe they can offer some answers to those questions and, more importantly, propose solutions for the next decades. Oxygen 2050 is a grassroots movement that aspires to transform the 21st Century society through inclusion and sustainability. Hence, on the 15th of February, the group is bringing together entrepreneurs, investors and stakeholders in Helsinki, to consider the establishment of new ventures for a new world. For that purpose, Oxygen 2050 is re-inventing the traditional conference format and proposing an alternative to panels and roundtables in the form of ‘jam sessions’ whereby everyone is invited to bring their notes. It’s called Transformative Business Unconference (TBU), and it’s got no agenda other than the main theme, embracing the idea of crowd-sourced content. Schedules aren’t immutable and may be rewritten any time, and inspiration is the rule. Invited speaker Yonathan Parienti, founder and CEO of Horyou, the social network for social good, will elaborate on the Horyou’s mission, as well as on HoryouToken and the concept of Blockchain with a Purpose. Says Yonathan: «We are humbled to be part of this group of entrepreneurs working together and exchanging ideas for better times. 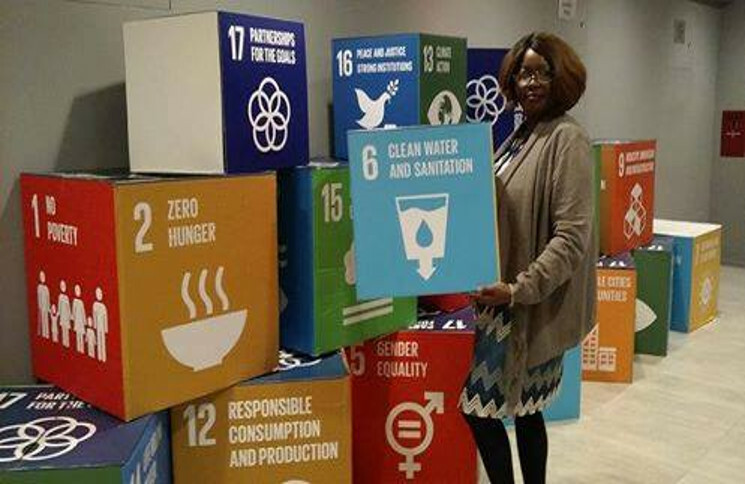 Horyou is here to support the UN Sustainable Development Goals and the Agenda 2030 by sharing its experience within the ecosystem of social entrepreneurship». 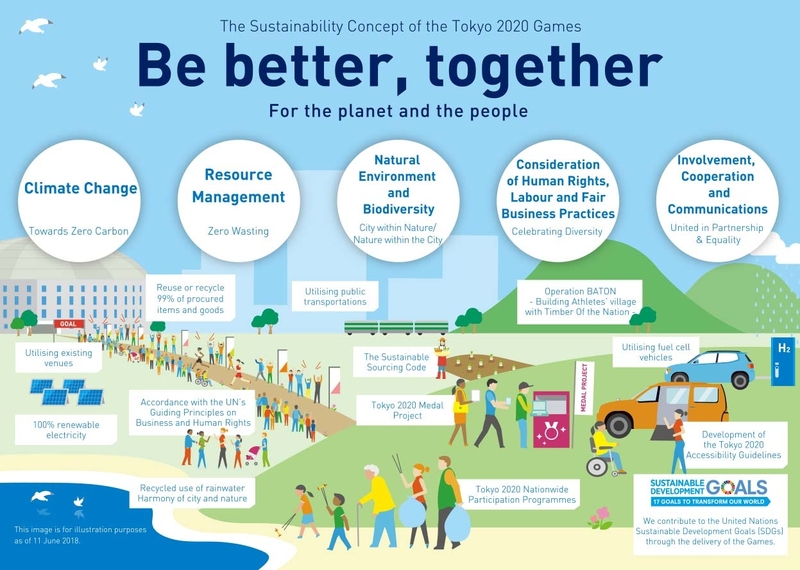 It is worth noting that Oxygen 2050 gathering resonates with Horyou’s mission, which is to introduce a new approach to valuing creation. In the words of its organizers, “growth and profit are important, but motivation derives from purpose, while the challenges that the world is faced with call entrepreneurs, investors, customers and stakeholders at large to determine the mission and the purpose of their institutions”. 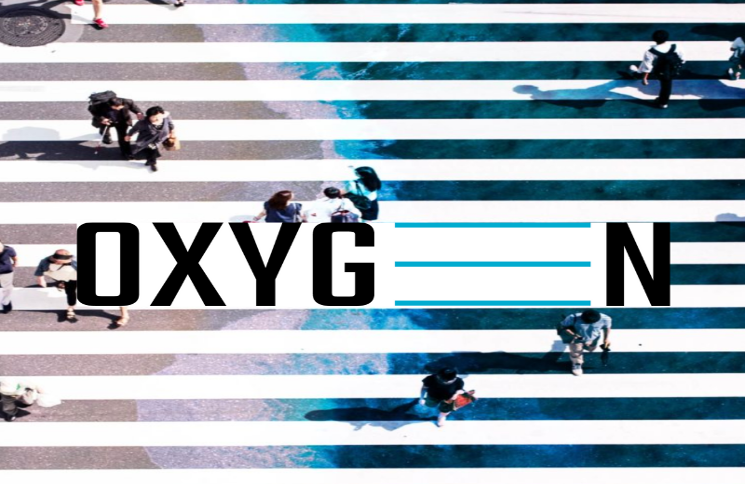 Keep tuned for more news from Oxygen 2050, an Horyou Media Partner. – The launch of HoryouToken, the Token for Inclusion and Sustainability, built on the concept of Blockchain with a Purpose. It’s a major step in Horyou’s history, considering that Blockchain is an innovative, groundbreaking technology that has the potential to benefit hundreds of millions of people worldwide. HoryouToken is now listed at LAToken and CoinTiger. Click here for more information and see our interview to Cointelegraph. – The 5th edition of SIGEF, the Social Innovation and Global Ethics Forum, which took place in Singapore, the innovation oriented metropolis in Southeast Asia. This year’s programme was one of the most technology-driven editions of SIGEF, addressing such issues as MedTech, Fintech and Blockchain, Smart Cities and Future Technology, Impact Investing, Future Energy and the United Nations Sustainable Development Goals, and setting a trend for the next SIGEFs to come. See the SIGEF at a glance video on our YouTube channel. 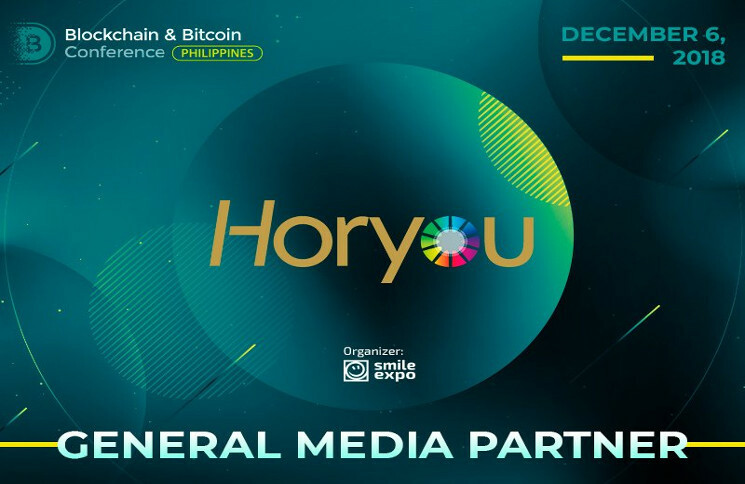 – Horyou’s growing global presence through networking events, international conferences and its continuously expanding community comprised of organizations, personalities and change makers! Horyou’s founder and CEO, Yonathan Parienti, started the year speaking about Sustainable Financing Alternatives at WSIS Forum 2018, and ended it with an interview on the Blockchain Media as a personality on the Blockchain Industry. – The strengthening of Horyou partnerships with new ones we welcomed throughout the year! – A Disruptive Innovation Media project that will bring news about Blockchain and Cryptocurrency, Technology and Science, Innovative Entrepreneurship and more themes that are changing the world as we know it. 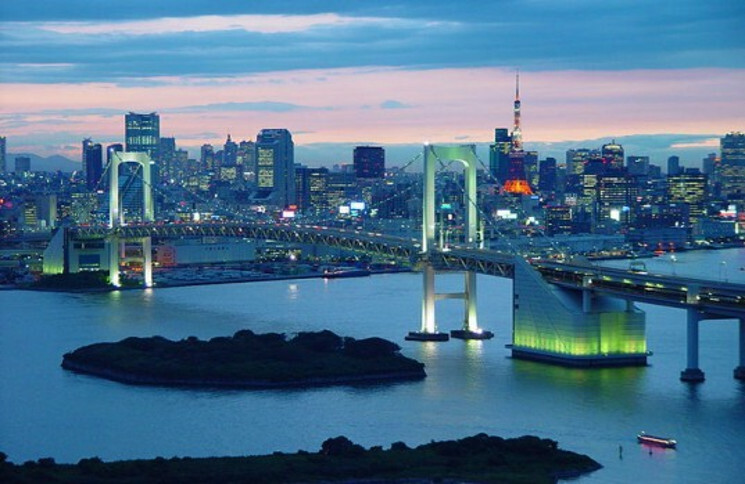 – SIGEF 2019, to be held in Tokyo, Japan. Asia will be welcoming Horyou with open arms and helping our community to become even more global. – Horyou Team will be present in Davos during the World Economic Forum, conducting meetings with international friends and future partners. If you go there, feel free to reach out! – More partnerships, events and networking projects supporting the UN Sustainable Development Goals, economic inclusion and social entrepreneurship all around the world. 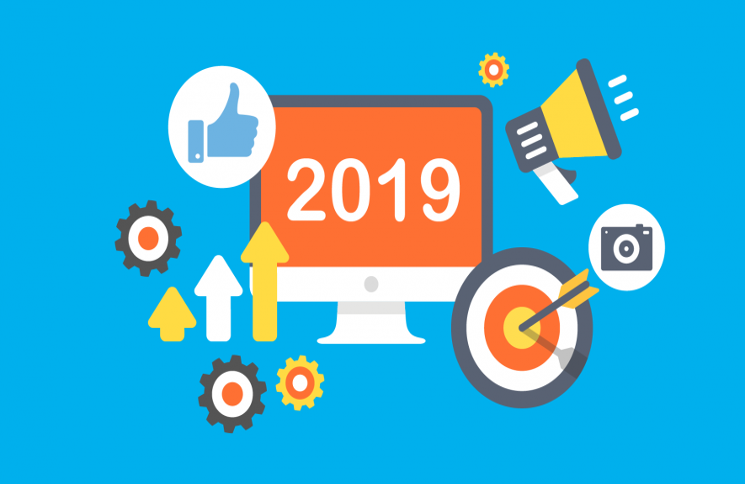 Stay tuned to our blog, our social media channels (Twitter, LinkedIn and Youtube) and Horyou, the social network for social good. And a Happy New Year to all of you, members, partners and friends! Horyou, the social network for social good, has traditionally supported social innovation projects and events that are committed with technology for good. 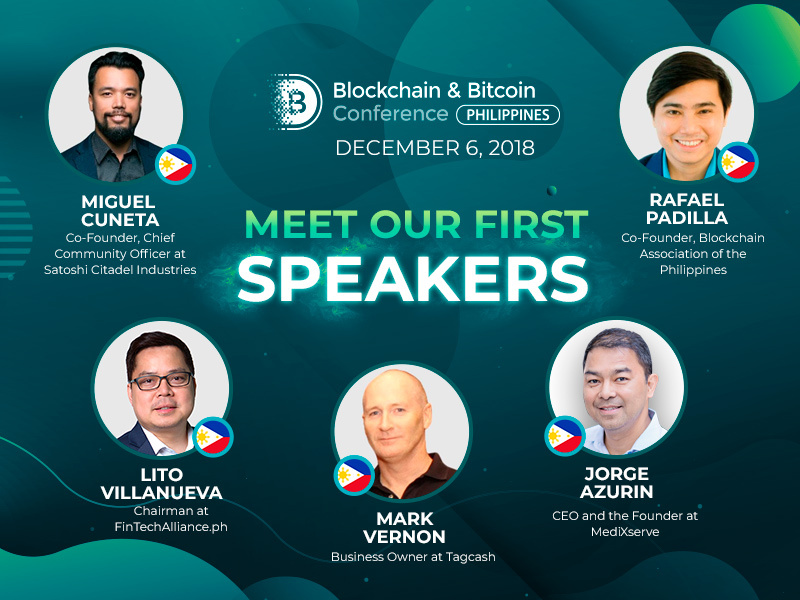 Acting as media partner we are pleased to introduce you with the Blockchain & Bitcoin Conference Philippines as a very interesting gathering to learn more on Blockchain technology and explore it as accelerator of social innovation and economic development. By resonating with the values of Horyou and our Utility Token supporting social and economic inclusion: HoryouToken, the Blockchain with a Purpose, we are proud to announce this Conference to our Community of Changemakers. 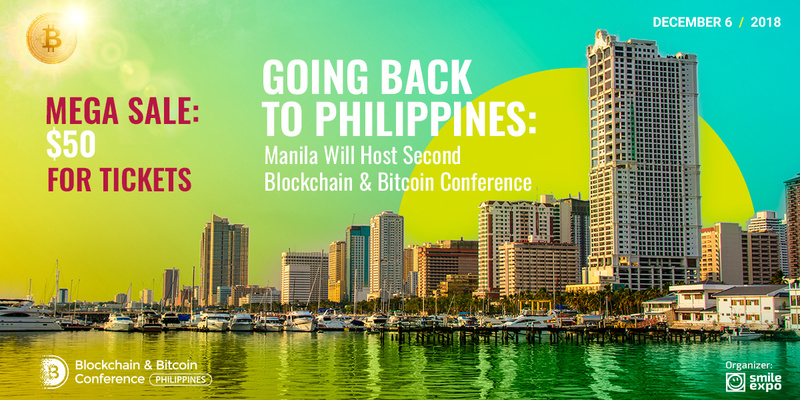 On December 6, Manila will welcome the second Blockchain & Bitcoin Conference Philippines by Smile-Expo – the large event focused on DLT and crypto coins. The last year’s meeting has gathered 300 guests, 12 companies in the demozone and top speakers from top world companies. At this year’s event, sphere’s top professionals will discuss the topical issues regarding the technology and the crypto industry’s trends. The Co-Founder and CCO at Satoshi Citadel Industries Miguel Cuneta will deliver the presentation “You Probably Don’t Need Blockchain For It.” During his talk, the expert will explain when blockchain is not needed and regular database is enough. The event will also include the panel discussion “Smart Contracts and Legal Contracts.” Among the participants there will be Rafael Padilla, one of the establishers of Blockchain Association of the Philippines (BAP). The organization spreads the crypto knowledge and unites DLT enthusiasts to promote the global adoption of the technology. Business Owner at Tagcash – Mark Vernon – will explain what are the permissioned blockchains and will demonstrate use cases with MultiChain and Stellar. During his speech, the expert will focus on shared KYC, international remittance and supply chain tracking. Lito Villanueva, Chairman at FinTechAlliance.ph, will give an insight into the digital assets as liquid alternatives in investment. The goal of his organization is to stimulate innovations and promote the expansion of the technology. Jorge Azurin, CEO & Founder at MediXserve, will describe how DLT works in the medical industry, present real-life use cases and examine the future of healthcare with blockchain. The conference will also involve the demozone, where DLT-based corporations will have a space to present their new crypto products to the audience. Pitch-sessions will be a part of the program as well – during small presentations, crypto startups will acquaint the guests with their ideas. Networking will present the opportunity to find potential business partners and investors. In honor of Bonifacio Day, the organizer of Blockchain & Bitcoin Conference Philippines – Smile-Expo – is giving a 50% discount on tickets. You can buy them from November 29 to December 5 inclusive. The conference will take place in luxurious Holiday Inn Hotel & Suites Makati. The event program and details are available on the website. Join the blockchain revolution right now! 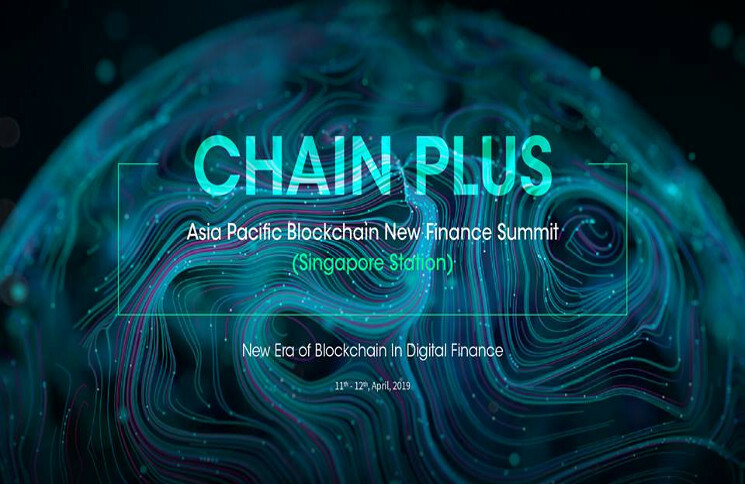 The event will be coordinated by the company Smile-Expo – an organizer of 48 successful blockchain events in 25 countries.